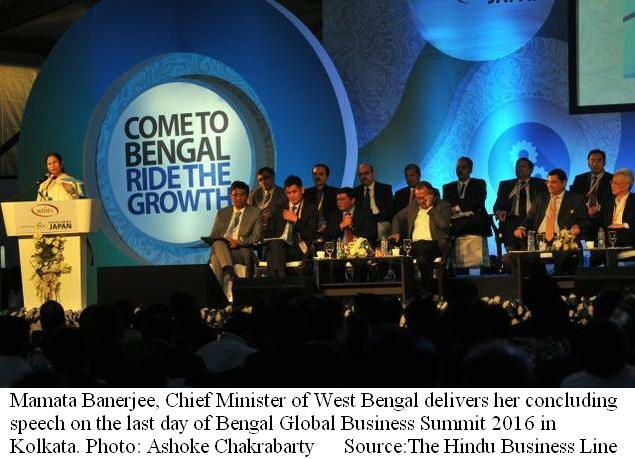 【Kolkata】Speaking at the concluding day of the two-day Bengal Global Business Summit on the 9th of January, the Chief Minister, Mamata Banerjee said, "West Bengal has secured investments commitments to the tune of at least Rs. 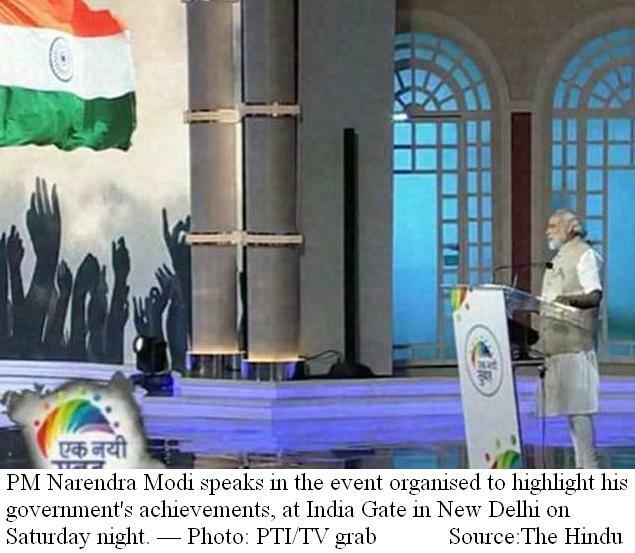 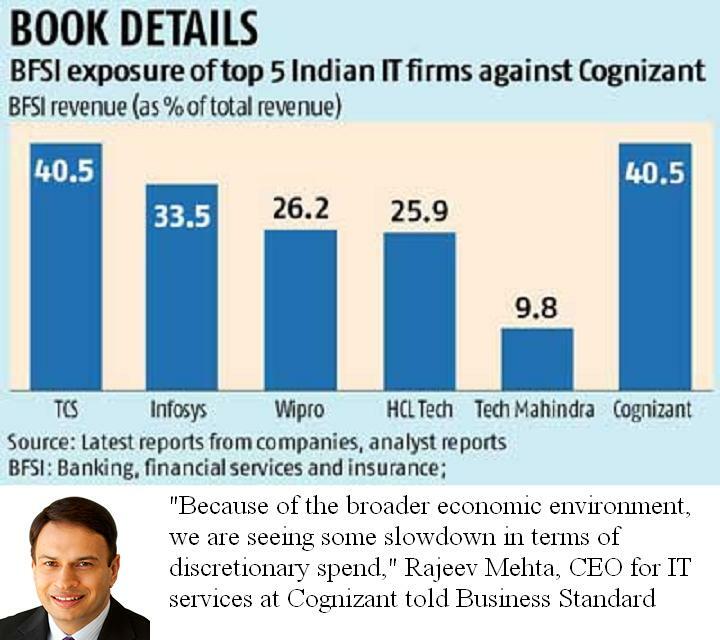 250,104 crore." 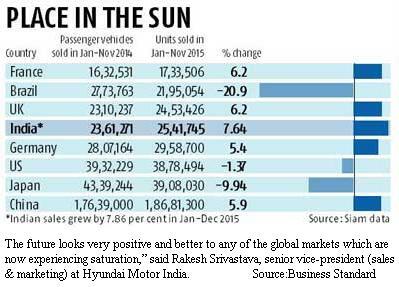 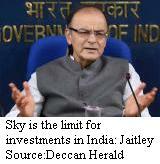 【New Delhi】The domestic passenger vehicle (PV) industry is in a sweeter spot compared to other leading economies. 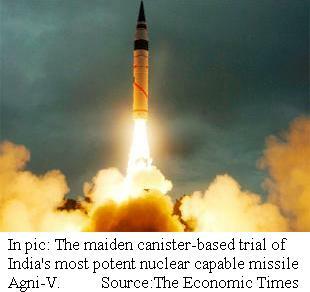 【New Delhi】Even though India moved up two places in a somewhat controversial international ranking on nuclear security, the 2016 Nuclear Threat Initiative (NTI) security index was greeted here with derision. 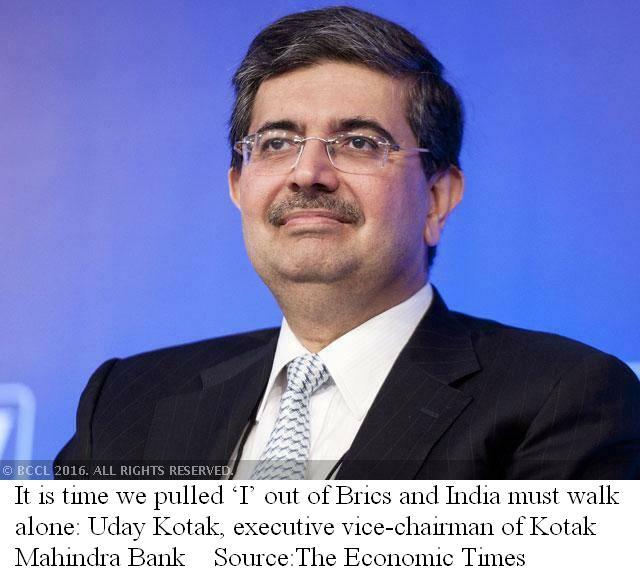 【Mumbai】Japan’s NTT Communications is set to acquire the 19 per cent of Indian data centre firm Netmagic Solutions it does not own from the company’s founder, Sharad Sanghi. 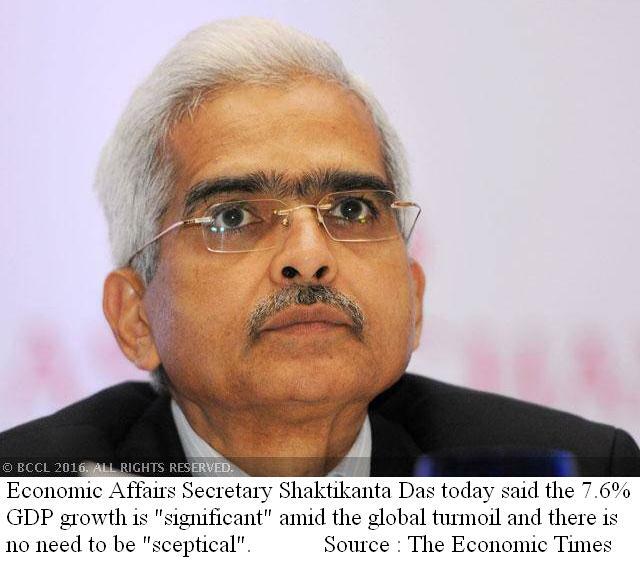 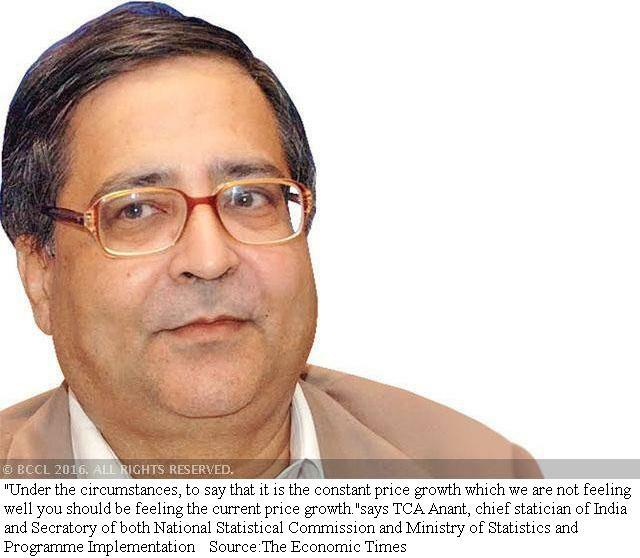 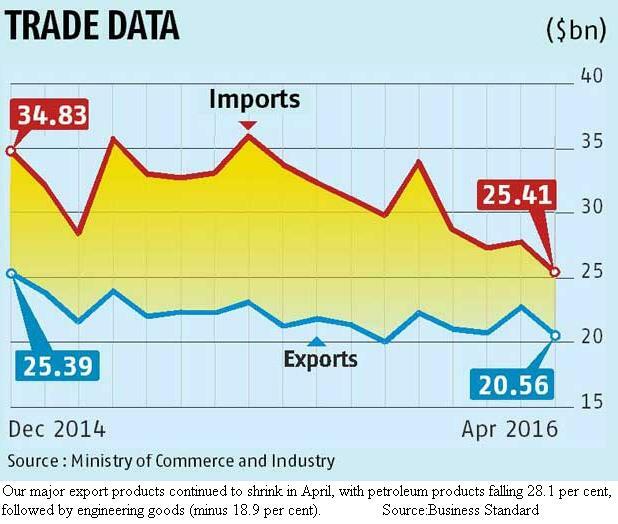 【New Delhi】India’s merchandise exports fell in April for a 17th month, and at a sharper pace than in March. 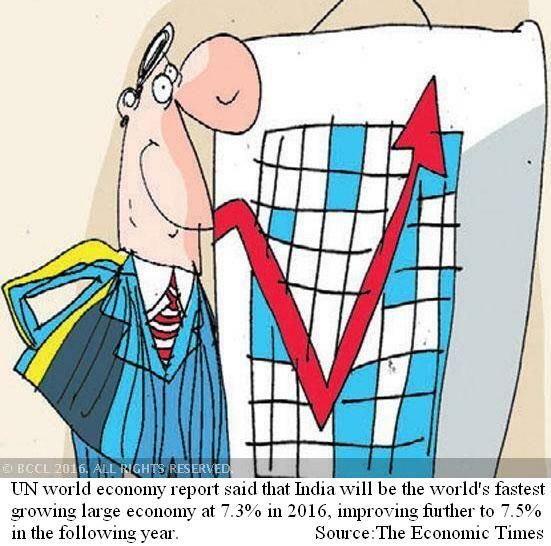 The earlier longest declining streak was for nine months, during the 2008-09 global financial meltdown. 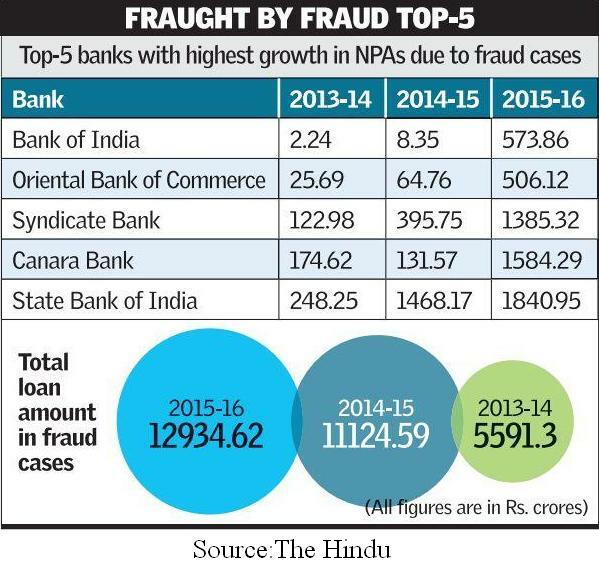 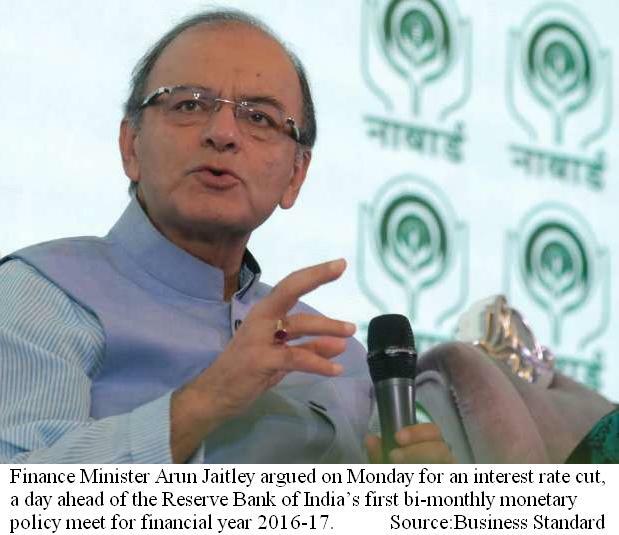 【New Delhi】State-owned banks are seeing a sharp jump in non-performing assets on account of forgery and fraud even as they struggle to cope with bad loans from distressed commodities and infrastructure sectors. 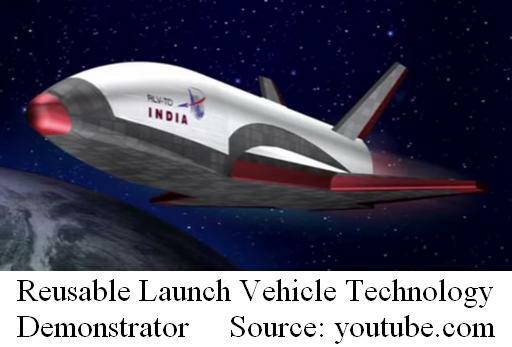 【Chennai】The next test of the Reusable Launch Vehicle Technology Demonstrator (RLV-TD) will be to land the aerospace vehicle in a runway when it returns from space, said K Sivan, Director of Vikram Sarabhai Space Centre of the Indian Space Research Organisation (ISRO). 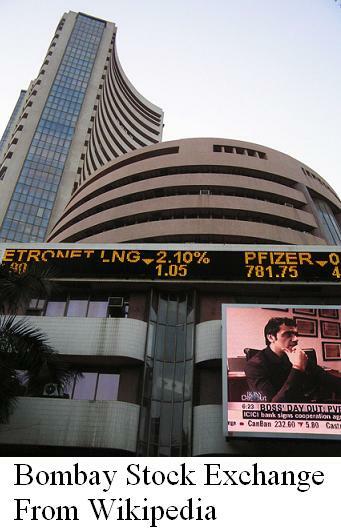 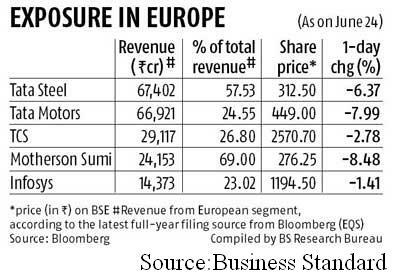 【Mumbai】The prospects of Britain's exit from the European Union (EU) have come as a rude shock to Indian companies, as they are likely to face lower sales, increased cost of operations, immigration barriers for their employees and a fall in export earnings.